I have finally made the decision, I am going on holiday next year!! I haven't been away on holiday for seven years now so think that I am definately due some sunshine. As always when I decide to do something, I research! This is especially important when you are going away on holiday, not least for the amount you are spending. You want to go somewhere that has everything that you want, for the best price. 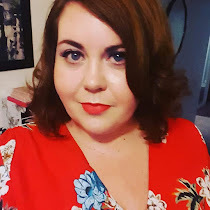 This week I have been looking at Gran Canaria with Holiday Gems and thought I would share some of the research I have been doing, to help you with your holiday destination planning too. Gran Canaria is in the Canary Islands, just off north western Africa. The flight time is 4.5 hours, something to consider for those of you who don't like flying. Personally, I love flying and enjoy it as part of my holiday. Gran Canaria has both white sandy and black lava beaches. Depending on whether you are looking for a busy, active holiday you might choose to go to Puerto Rico or for something quieter, somewhere like San Agustin. 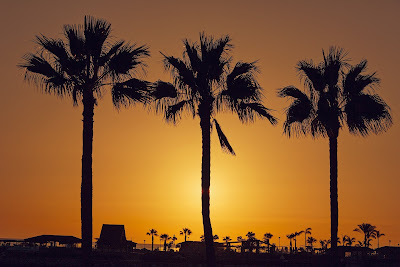 Here are 5 things to do in Gran Canaria depending on what type of activity you like. Let's face it, when we go on holiday we are allowed to have a tipple (or 5). Gran Canaria is famous for its Arucas rum. Gran Canaria has been producing sugar cane for 5 centuries now and during that time, has perfected its rum making which is now exported all over the world. There is a distillery that you can visit which is 15 minutes outside of the capital which gives you an afternoon experience of showing you how the rum is made and of course, allowing you to sample some of the many flavours of the rum! For a night time activity, what is better, and more relaxing, than looking at the stars? Gran Canaria is one of the best places in Europe to see the stars at night and there are two different observatories on the island that offer night walks. Not something perhaps for a family holiday, but perfect for a romantic holiday away. Go Swim with the Fishes! Gran Canaria is great place to go scuba diving over various parts of the island. If you are looking for a relaxed dive, looking at the fishes and maybe coming across a sea turtle or two. 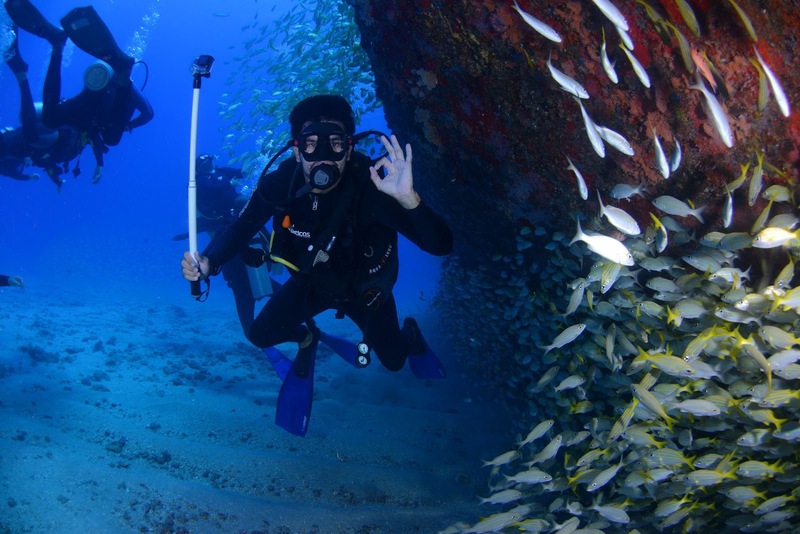 For the more experienced, you could check out the El Cabron Marine Reserve, there is submerged wreck at Puerto Mogan or a cave dive in Las Palmas. For me, it is important for me to take in some culture of the place that I am visiting. To see the history of the country and what is important to those that live there. To achieve that, you can do no better than visit Teror which is a place of pilgrimage for the residents of Gran Canaria as it holds the state of the Virgen del Pino which is the patron saint of the Canary Islands. There are also weekly Sunday markets where you can pick up handcrafted local items. To check out some authentic and typical architecture of the island, go to the Plaza de Teror. One of the best things about visiting an island is being able to see the whole of it in one day. This is something that you can do in Gran Canaria. There is a day tour available which enables you to see all four coasts of the island in a trip that takes around 8 hours and costs around £32. You get to see everything from the pictureque fishing villages to the mountains, the banana plantations and also the famous Canteras beach. So what do you think? 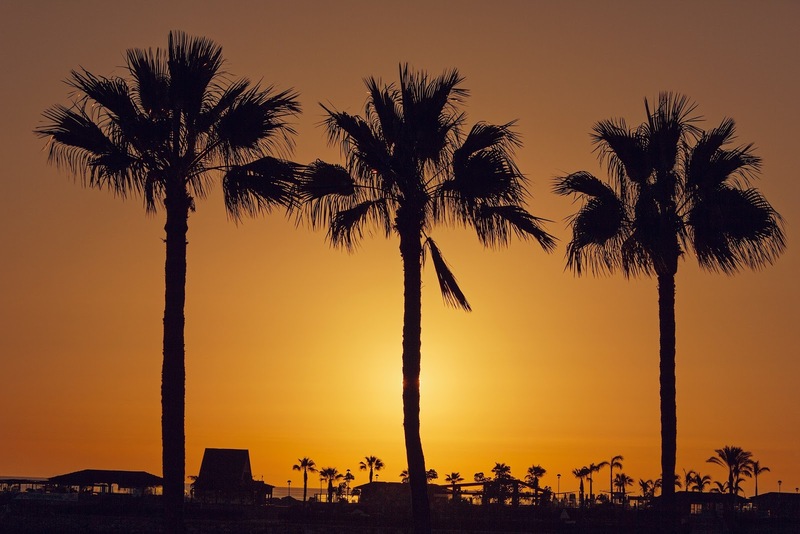 Is Gran Canaria somewhere that you would think about visiting for your summer holiday? Let me know!